Silver Lake has offered $3 bln for ZPG, owner of housing search firm Zoopla. The U.S. buyout group’s punt mirrors that of the property speculators that use the website. Leverage makes it look a better deal, but increases the risk if the market tanks. 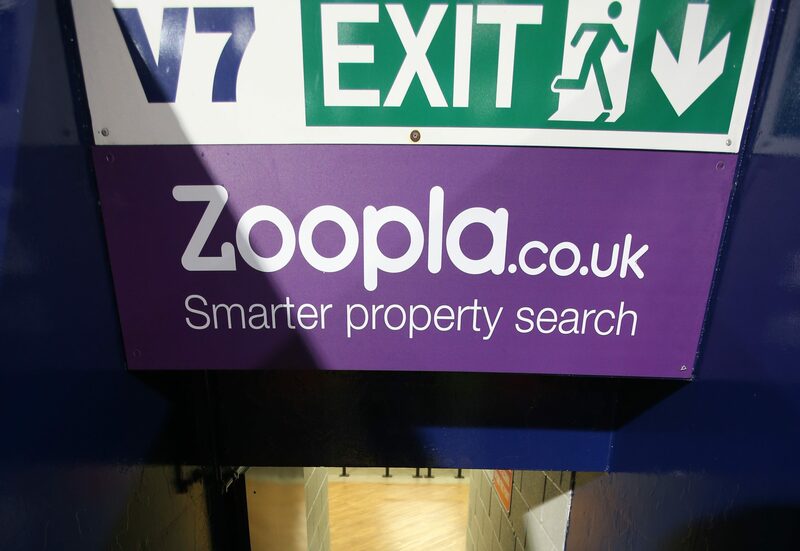 U.S.-based private equity firm Silver Lake Management on May 11 agreed to buy ZPG, owner of British property websites Zoopla and PrimeLocation, for 2.2 billion pounds. Under the terms of the all-cash deal, each ZPG shareholder would get 490 pence in cash, which implies a premium of 31 percent to ZPG’s May 10 closing price. ZPG’s largest shareholder and publisher of Britain’s Daily Mail newspaper, Daily Mail and General Trust, said it gave an irrevocable undertaking to accept Silver Lake’s offer in respect of its entire holding – which amounts to 29.8 percent of ZPG. ZPG shares were up 29.69 percent at 486.6 pence by 0735 GMT on May 11.